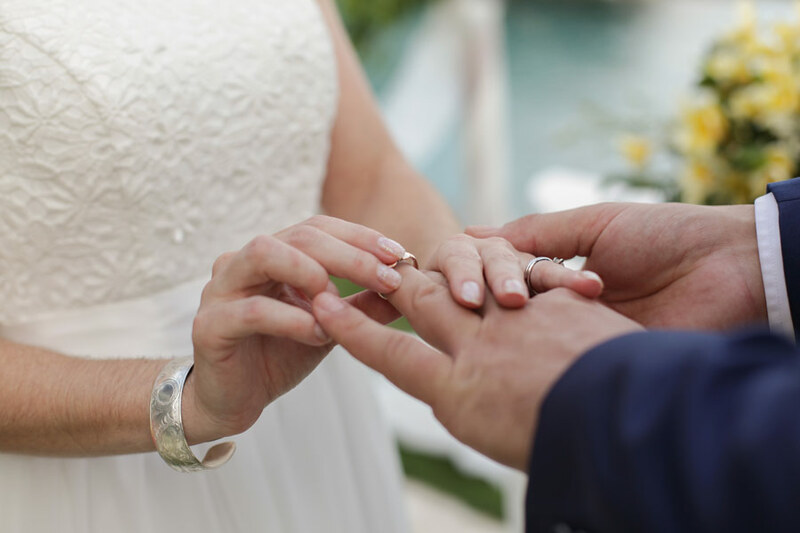 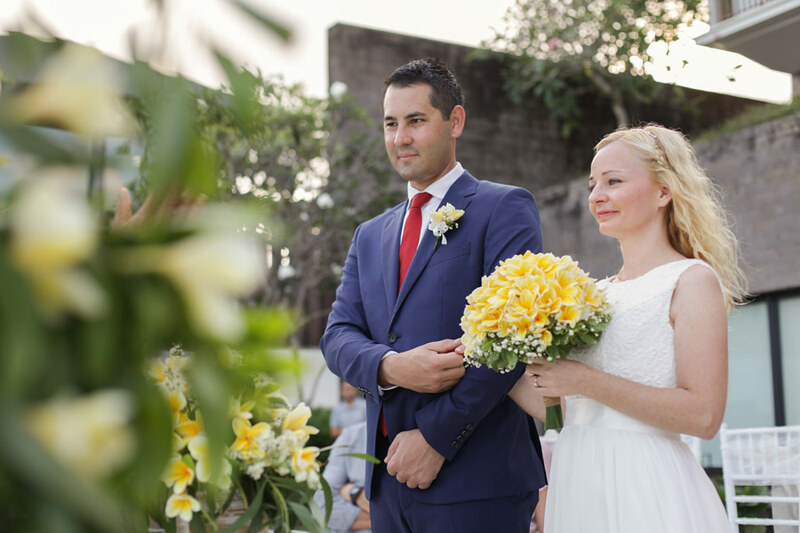 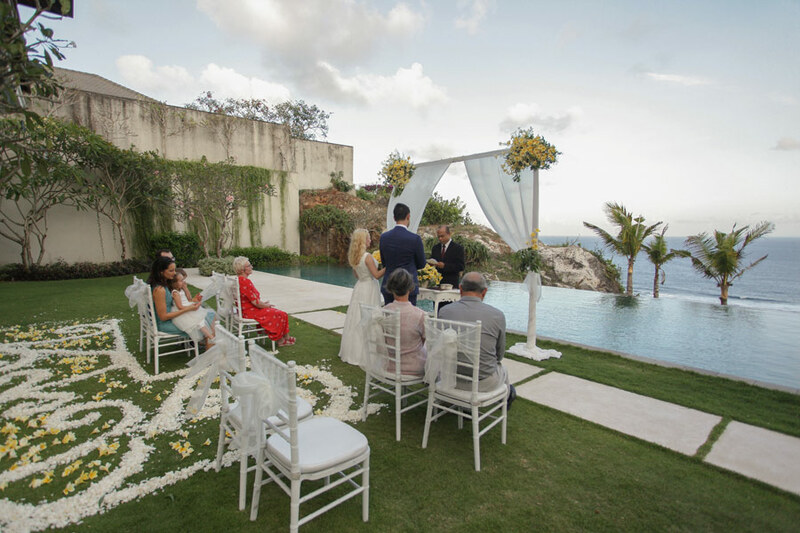 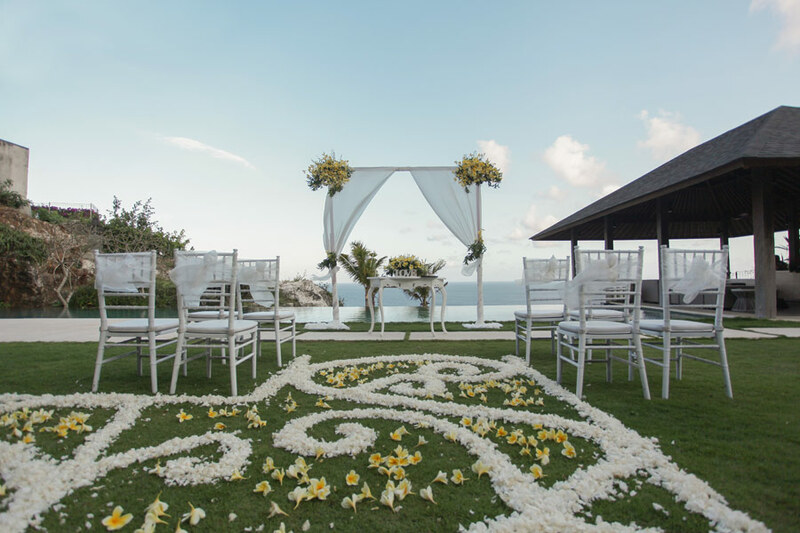 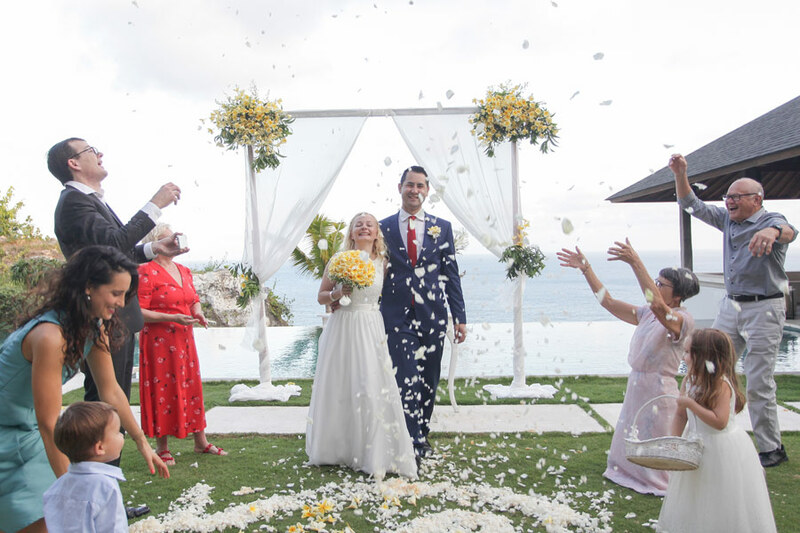 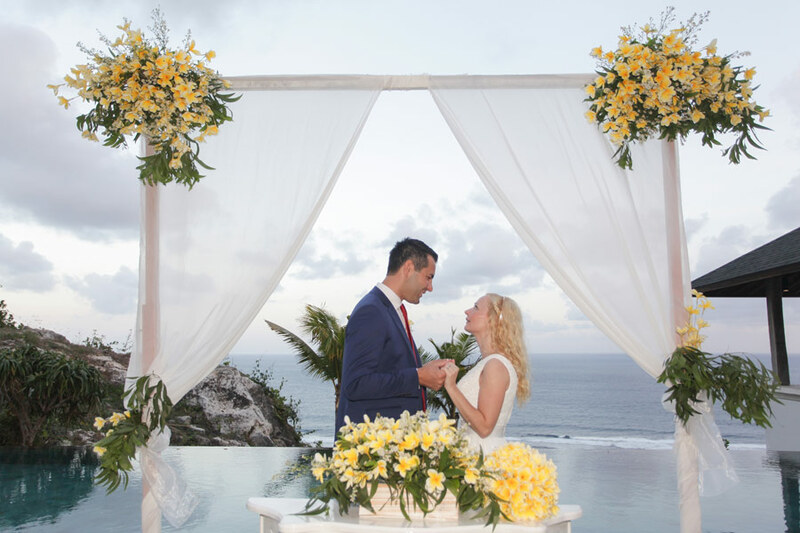 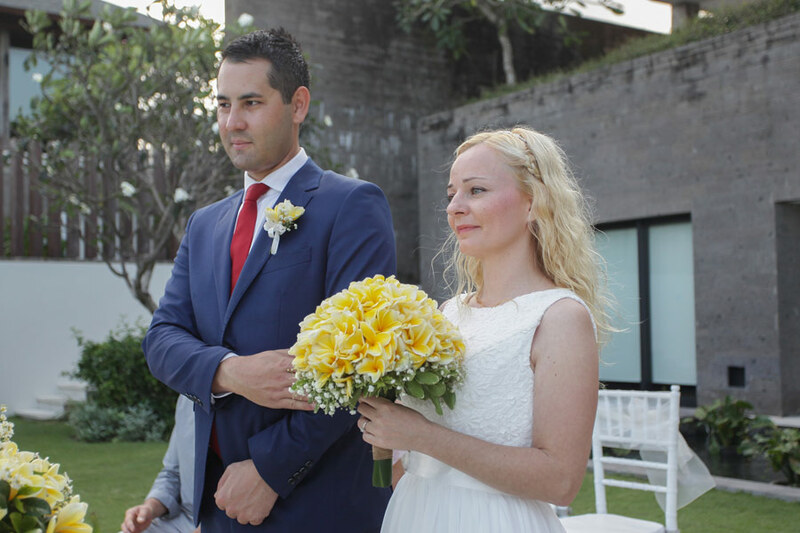 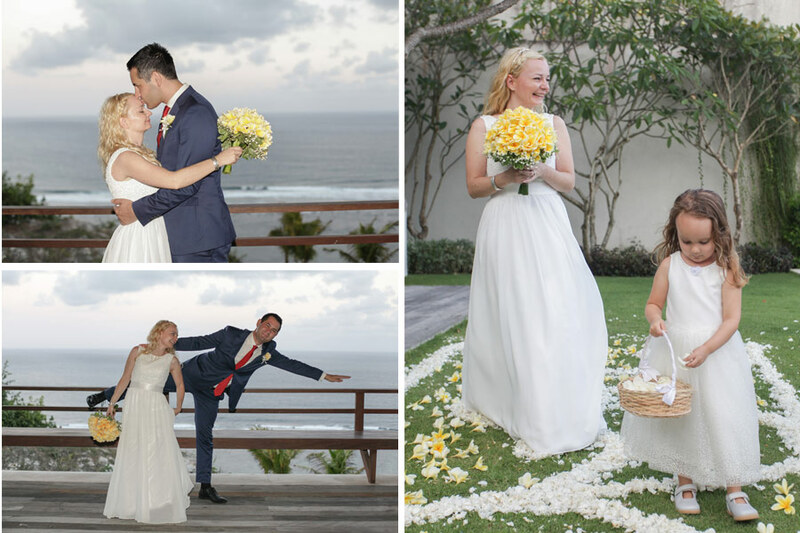 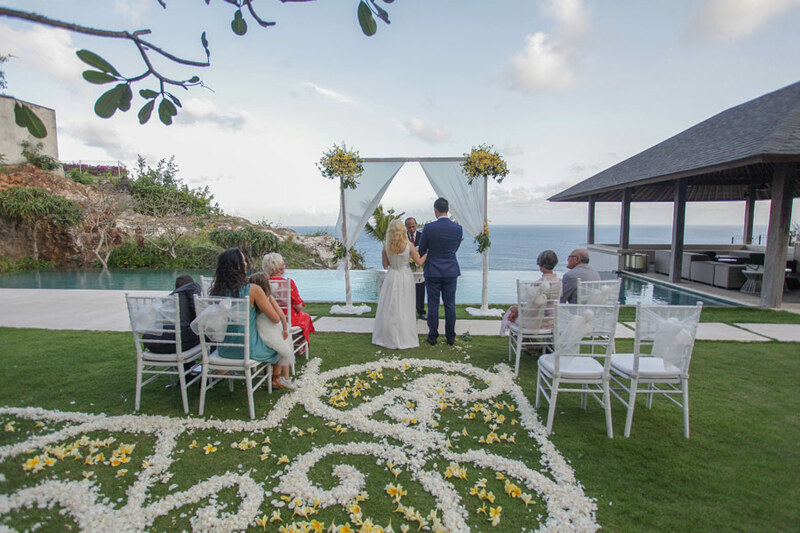 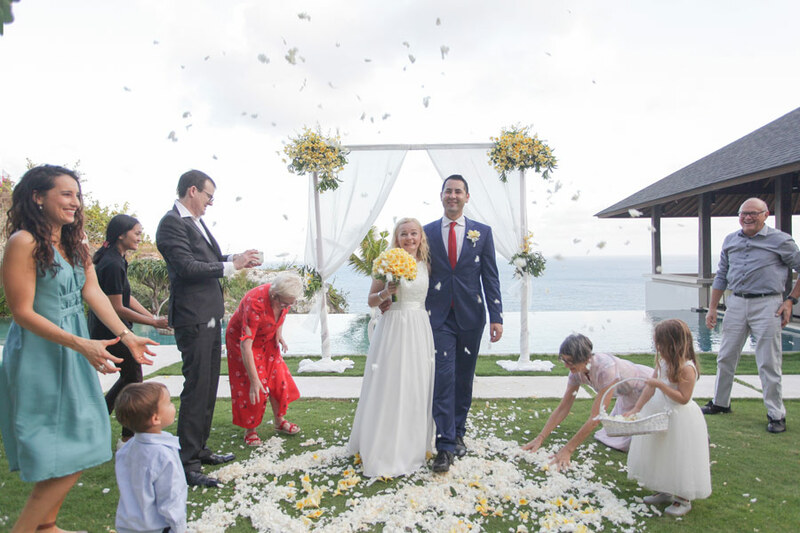 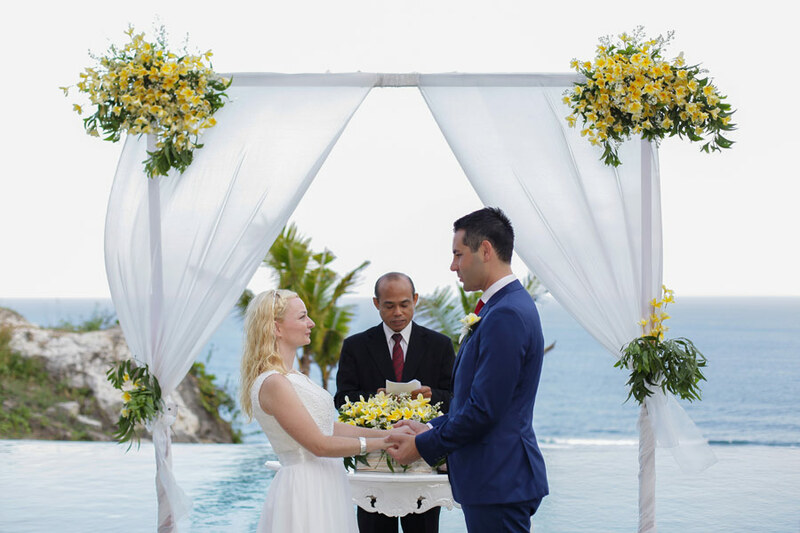 Today in this beautiful Solam Villa in Uluwatu, Waldin and Pavla committed and exchanged vows to be a loving partner and to be best friend as long as they shall live. 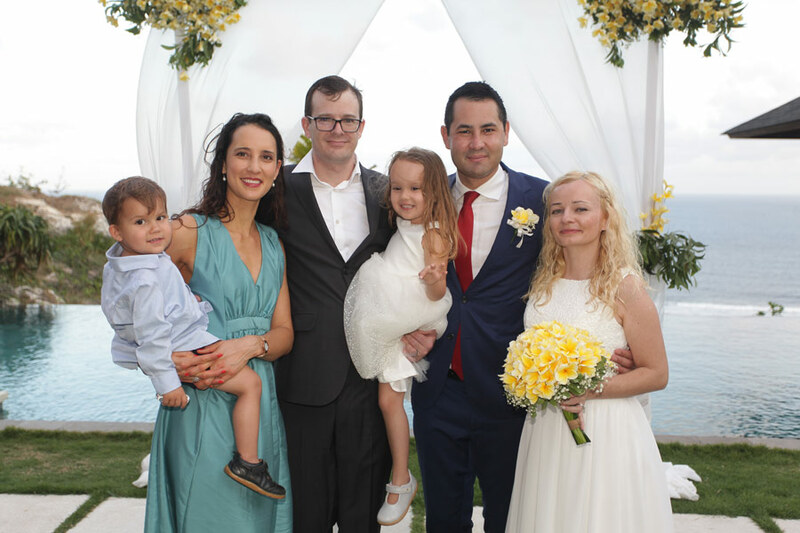 Ceremony was very intimate and surrounded by family and friends. 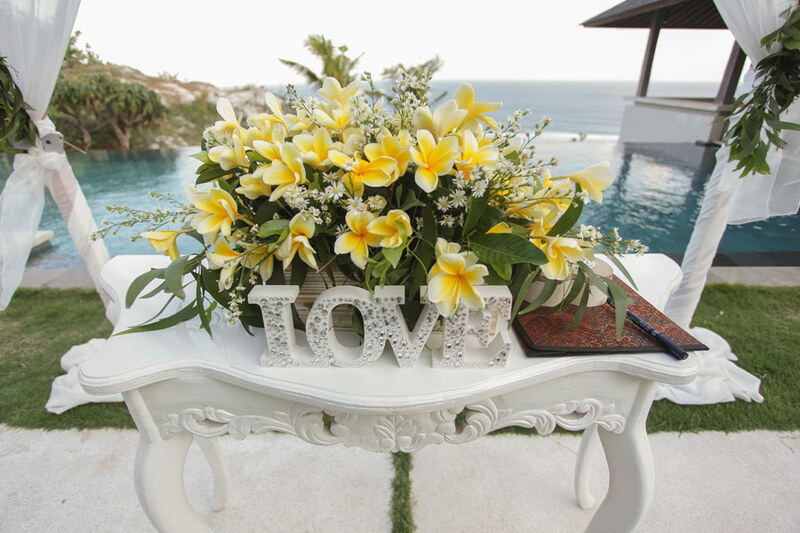 We wish that the magical Bali will give them a trully happiness and bless them forever.